The Convention People’s Party has expressed disapproval of the government’s declaration of January 7 as a public holiday. According to the party, the day, set aside as Constitution Day, was an attempt by the government to scrap the commemoration of Ghana’s Republic Day, which occurred on July 1, 1960 in spite of its relevance in the history of the state. In a statement signed and issued by the Chairman and Leader of the party, Professor Edmund N. Delle, the party underscored that the government “subverted” its own constitutional process of amending the Public Holidays’ Act, 2001 (Act 601) by declaring January 7 as Constitution Day ahead of the passage of the bill. “The declaration of January 7 as a Constitution Day is to cunningly take the place of Ghana’s Republic Day,” it stated. The government has instituted January 7 as a Constitution Day, which is to be observed as a public holiday to reflect on the ideals of Ghana’s Constitution under the Fourth Republic. 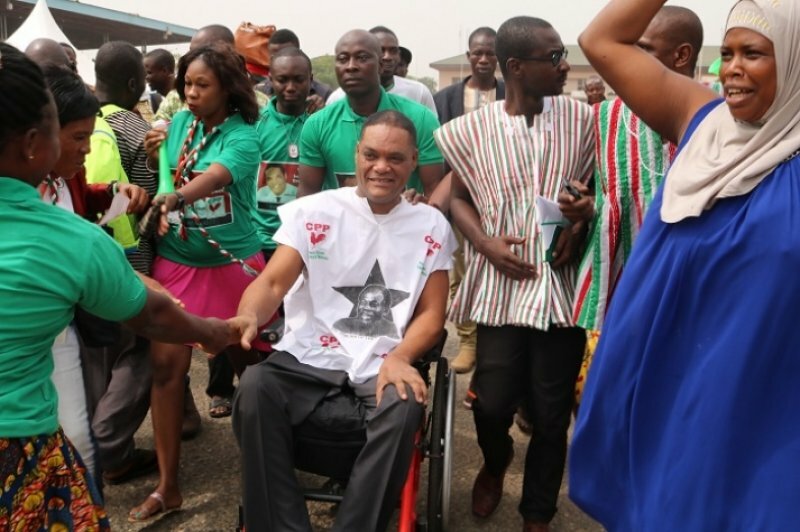 Meanwhile, in the statement, the CPP accused the New Patriotic Party (NPP) of “refusing” to participate in the processes that led to the making of the Fourth Republican Constitution, which came into being on January 7, 1993. It, therefore, questioned the moral grounds on which the NPP-led government took the decision to celebrate the establishment of the constitution. “We invite the Ghanaian electorate and citizenry to hold elected officers accountable at all times not only in elections and demand transparency,” it stated. The party further condemned the steps being taken by the government, such as the launch of the fundraising campaign, to facilitate the construction of the national cathedral. It described the move as “disrespectful” since a case challenging the appropriateness of the state’s association to the project was pending at the Supreme Court. “We believe that the case at the Supreme Court borders on the interpretation of the secularity of Ghana. Conscious of the fact that an application for an interlocutory injunction was filed in the matter, we expected the government to act in good faith by staying every step towards the construction until after the determination of the matter,” it stated.